In 2011, Rob participated in the 13th season of Dancing with the Stars and he was partnered with professional dancer, Cheryl Burke. They were able to grab second place in the competition against J.R. Martinez and Karina Smirnoff. A year later, he was one of the final judges of the 2012 Miss USA. The same year, he participated in a dating game show, The Choice. He also launched his own sock line, Arthur George later that year. 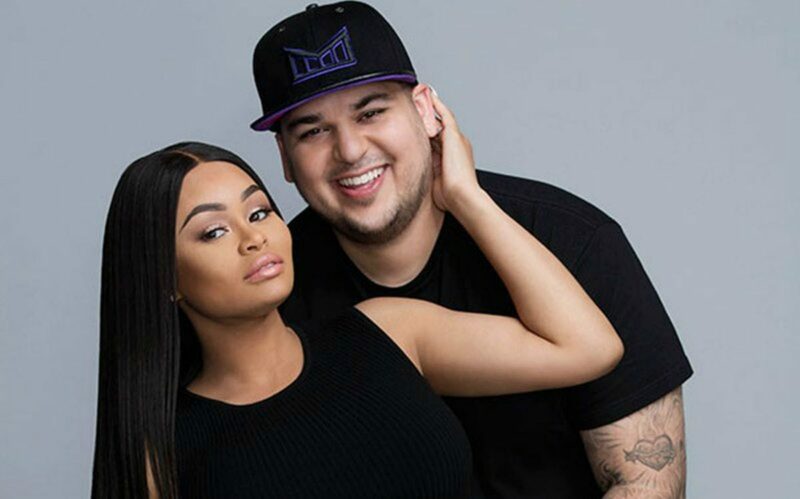 In 2016, he appeared in a reality series, Rob & Chyna. He has also been working with PerfectSkin, Rival Spot, the BG5 and others on business ventures. 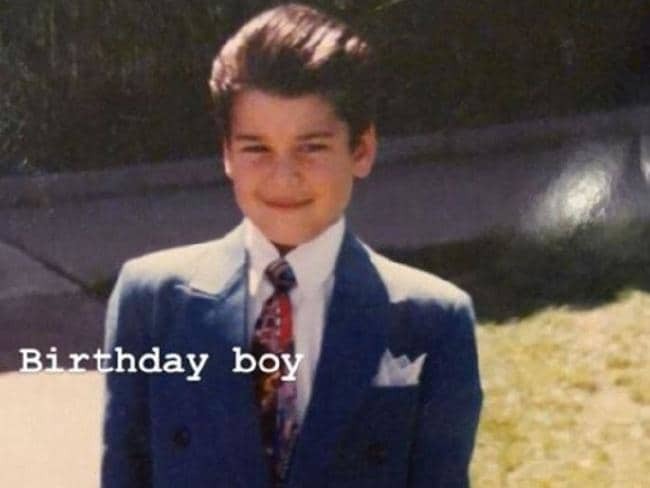 Robert Arthur Kardashian was born to an attorney, Robert Kardashian, and Kris Kardashian on March 17, 1987, in Los Angeles, California. He has three older sisters namely, Kourtney, Kim, and Khloe Kardashian. Rob's parents divorced when he was four and his mother married to an Olympic decathlete, Bruce Jenner. And he has two half-sisters, Kendall, and Kylie Jenner. Rob went to the Unversity of Southern California's Marshall School of Business and graduated from there in 2009. Back in 2007, Rob dated an actress, Adrienne Bailon. The couple dated for two years and broke up in 2009. Then, Rob also had some romantic time with a singer, Rita Ora in 2012. And in 2016, Kardashian started dating a model, Blac Chyna. They also have one daughter together. But they have already split later in December. 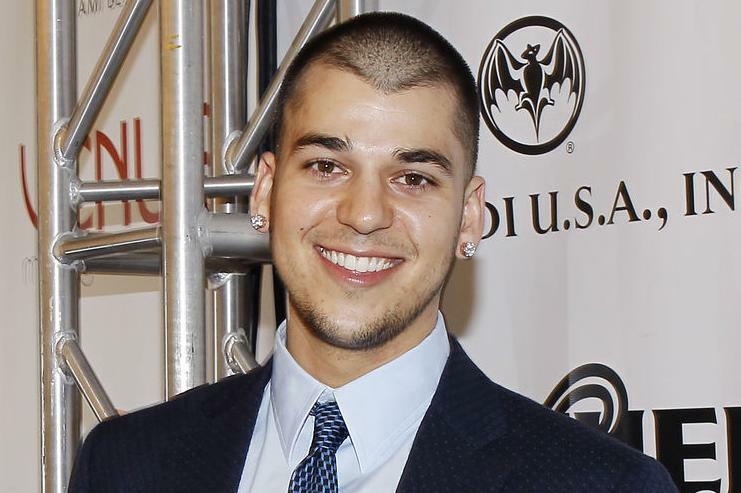 Rob Kardashian earns by endorsing products on social media so, he surely loves using social media. His Twitter account shows a total of 7.33M followers and he has tweeted 1,125 times till the date.